According to Dr Clare McAndrew’s 2019 Art Market Report, the global art market accounted for US$67.4 billion last year, an increase of 6% from the previous year, which points to positive growth in the sector. The three main markets, the United States, the United Kingdom and China, remain the strongest accounting for 84% of the global market’s total value. 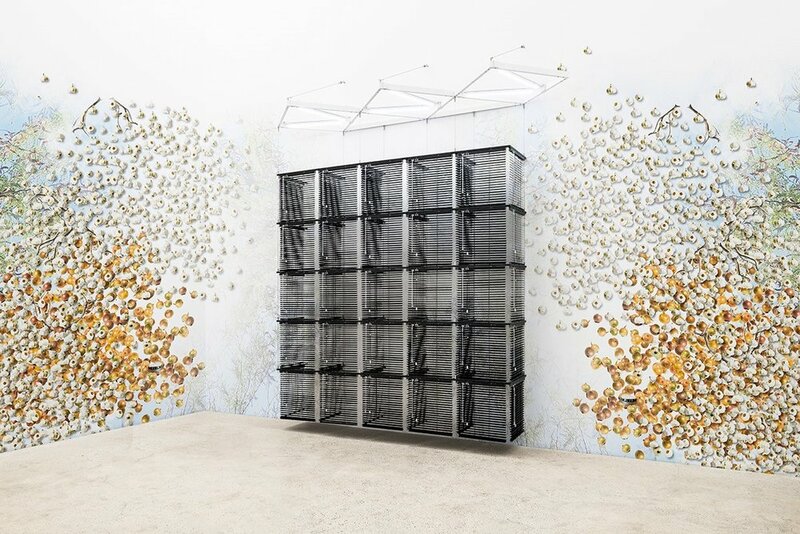 Haegue Yang, Sol LeWitt Upside Down onto Wall – Cubic-Modular Wall Structure, Black, Expanded 11 Times, 2018, Aluminum venetian blinds, powder-coated aluminum hanging structure, steel wire rope, LED tubes, cable, 305 x 304 x 104 cm. 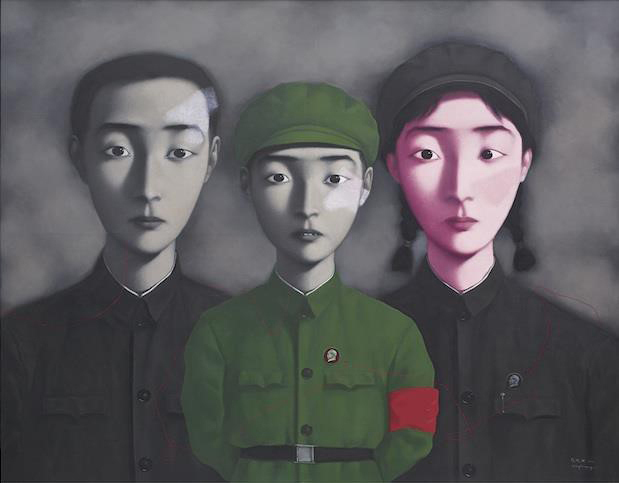 Image: Courtesy of Kukje Gallery, Seoul. I am delighted to announce that Catherine Asquith Art now represents Nasim Nasr as her agent and collection manager. Since relocating from Iran to Australia, I have attempted to highlight the complexities within contemporary notions of interchangeable identities and cultural difference. 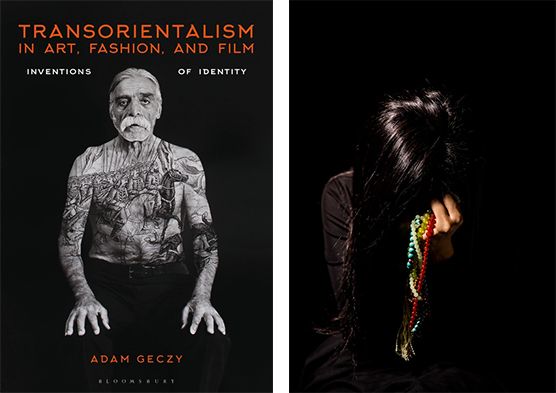 My practice of multiple-channel video, photography, performance, installation, 3D objects and sound, seeks to establish a symmetry or counterbalance of cultural and intellectual separation between East and West. ‘#11’ from the 33 beads series, engages these conditions through the compulsive and predominantly male habit of handling traditional prayer and non-prayer beads (worry beads/tasbih), in response to the fluctuating conditions of being ‘worried’ or ‘unworried’ about major life issues and concerns. 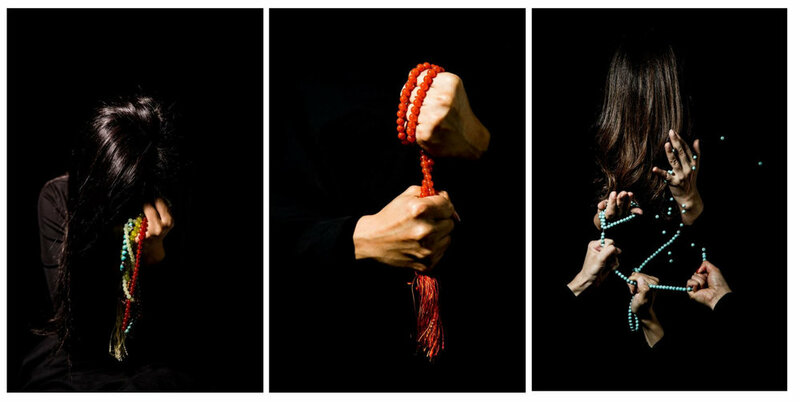 The tension between the female hands and the worry beads suggests an unspoken metaphor – to hold on to one’s past or to let it go, sensing the cyclical and infinite nature of the human condition. Artemisia Gentileschi, (1593 – c.1656), was an Italian Baroque painter, whose oeuvre focussed on mostly, female allegorical subjects, depicting powerful figures during moments of highly emotive, sometimes violent points in history. Unusually, she managed to enjoy significant success during her lifetime and was well-respected by her peers and the arts community, and was the first woman to be accepted into the Accademia di Arte del Disegno in Florence. 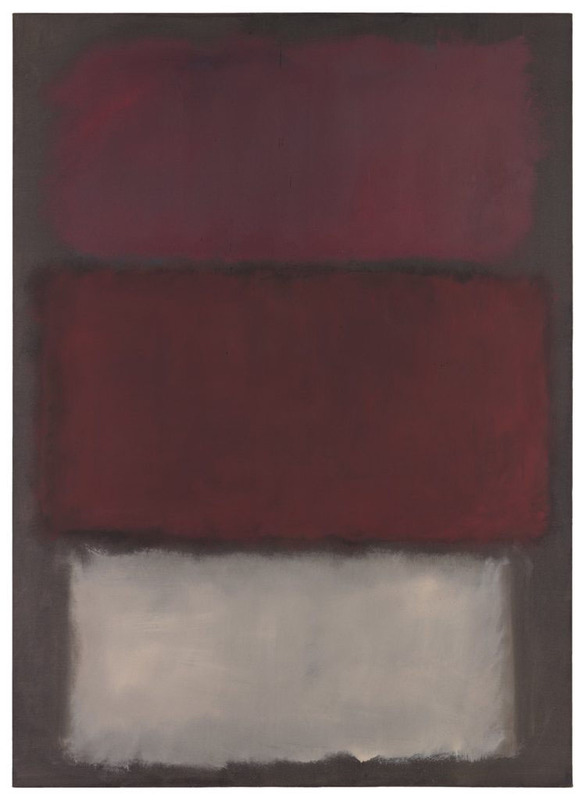 Today she is considered one of the most accomplished painters of her generation. Artemisia Gentileschi, Lucretia, ca. 1630–45. © Dorotheum. The market for Gentileschi has witnessed a burgeoning interest in her work; in July of this year, her extraordinary painting, “Portrait as Saint Catherine of Alexandria” (ca. 1615-17) was acquired by the National Gallery of London. 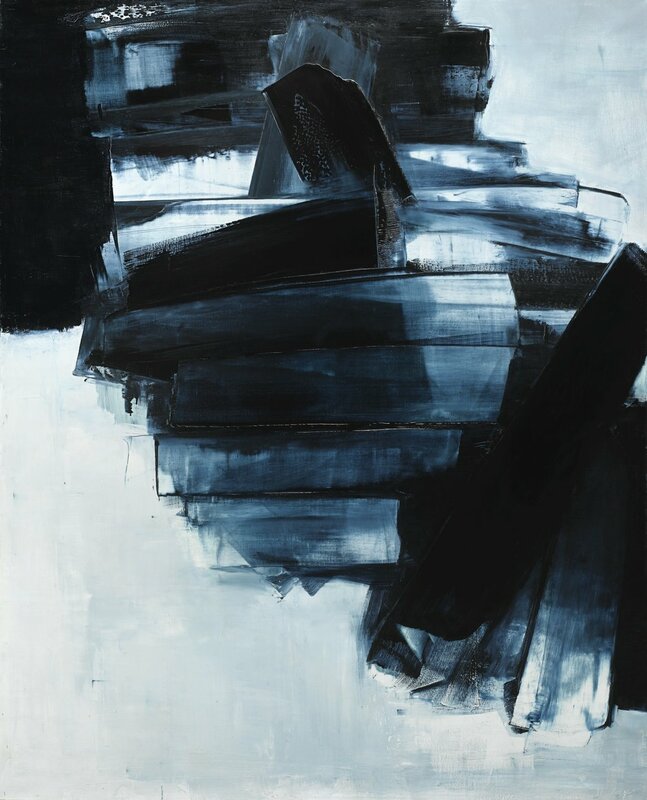 This week, her work “Lucretia” sold for €1.8m at Dorotheum in Vienna, and is headed to an Australian collection. Additionally, Gentileschi’s inclusion in Ghent’s Museum of Fine Art’s exhibition on Baroque female painters (on now) suggests a recalibration of Western Art History’s canon to include more female artists. 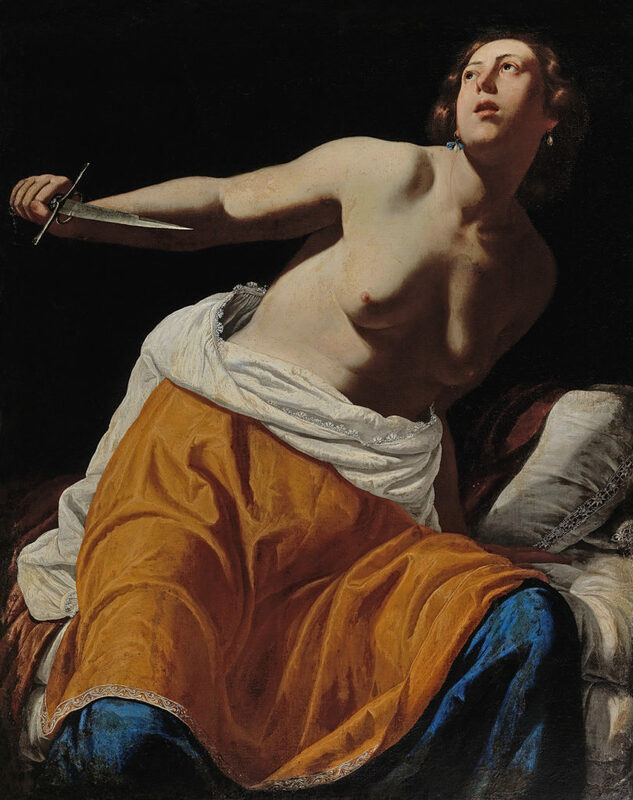 According to some arts commentators, the market has been slow to catch up with art historians: Gentileschi was first re-examined in the 1947 novel by art historian Anna Banti’s “Artemesia”. 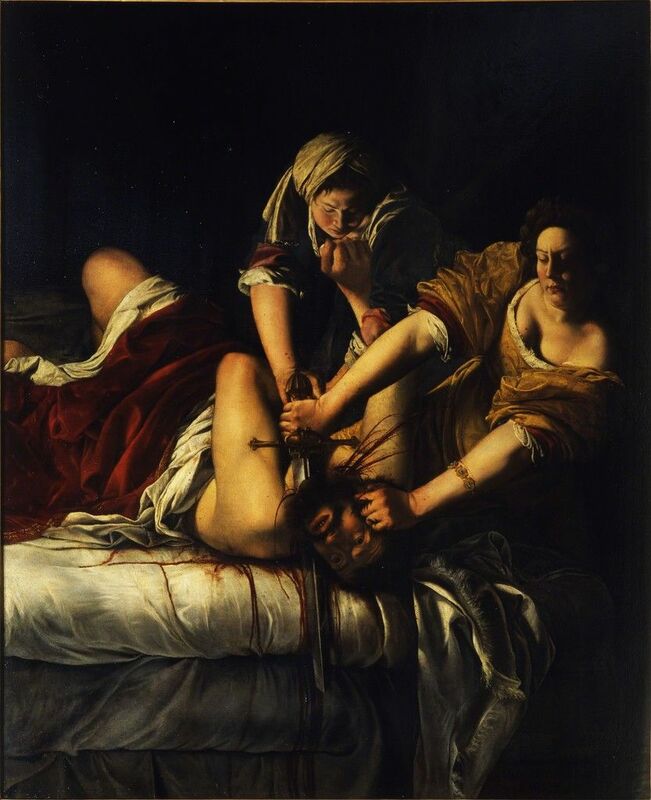 Some four decades later, feminism took an interest, with Mary Garrad’s influential 1989 text, “Artemesia Gentileschi: The Image of the Female Here in Italian Baroque Art”. It was not until 2014, when the work, “Mary Magdalene” sold for over USD1m (Sotheby’s, Paris), establishing a new record for the artist, that the market’s attention was piqued.